✔HIGH QUALITY: Solid 925 Sterling Silver Channel Eternity Ring. 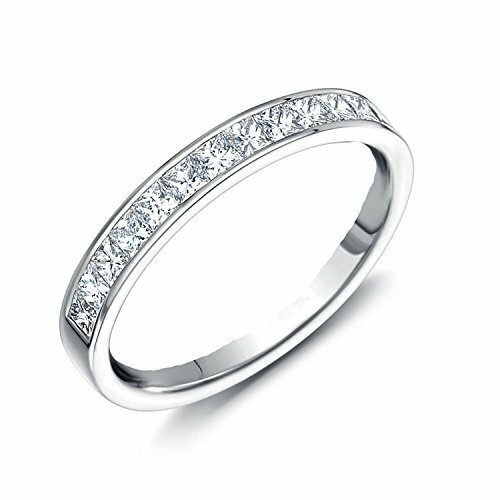 ✔DESIGN: 3mm Half Eternity Ring With Fine Simulated Crystals (AAAAA CZ) of 2mm Width. If you have any questions about this product by Sreema London, contact us by completing and submitting the form below. If you are looking for a specif part number, please include it with your message.